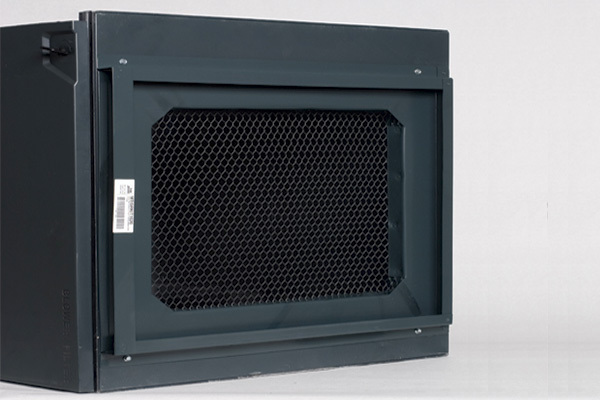 Designed to offer the end user flexibility and convenience in the installation of Trane and American Standard air handlers. 26 gauge powder-coated galvanized steel provides excellent corrosion resistance and longevity. Filter rack designed for widely available 16" X 20" X 1" filters (disposable filter included). Individually boxed with installation instructions.